It’s a sport and an art, based on ancient Korean martial arts dating back thousands of years! Whether you’re interested in the competitive side or not, taekwondo is great exercise, a lot of fun, and a different way of getting active. And, if progression is your thing, like other martial arts there are belts and ranks to measure your development over a period of time. You should check with the club what clothing they’d recommend you wear. British Taekwondo, the people who look after taekwondo nationally, recommend that you check whether the club is a current British Taekwondo member and ideally that they have Clubmark Accreditation before you try it for the first time. 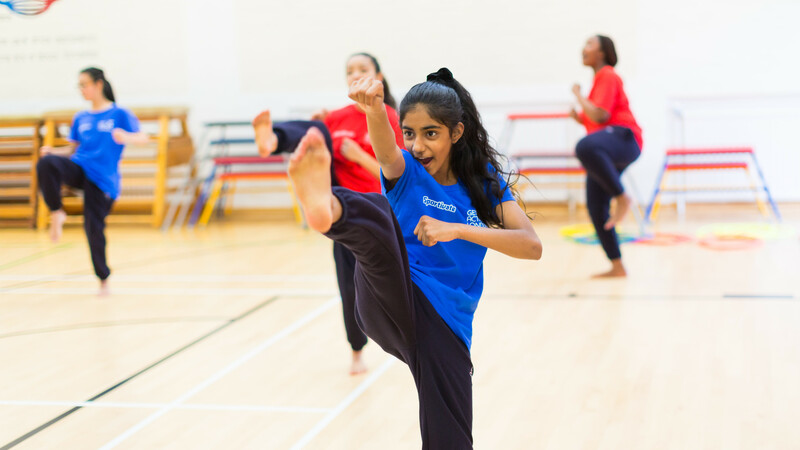 There’s loads of info available from British Taekwondo – take a look.